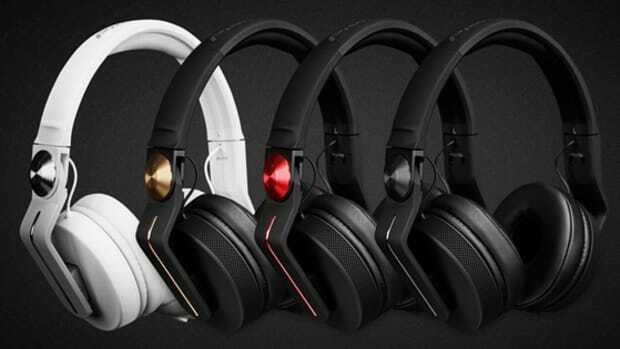 Pioneer is now offering its base-model DJ headphones in all of the colors they offer the new DDJ-WeGO. 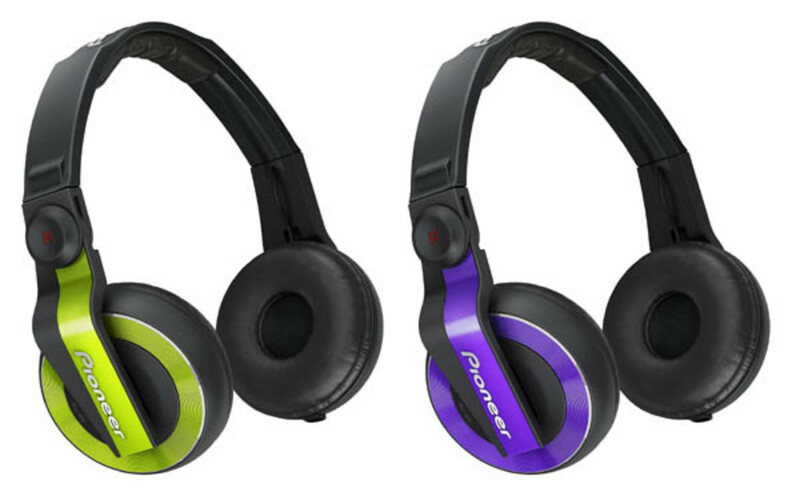 The Pioneer HDJ-500&apos;s which are already offered in Black, White, and Red, will now also be offered in the latest color schemes of Green and Violet. 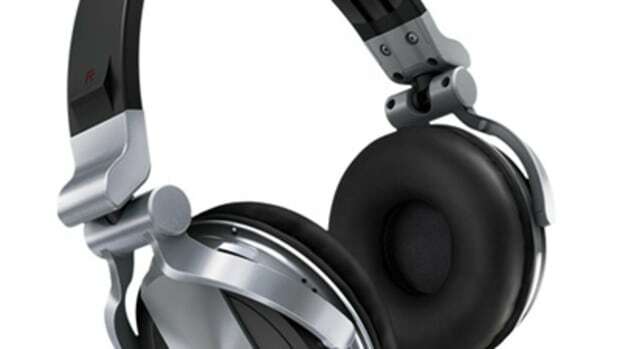 We reviewed the HDJ-500&apos;s a while back and they are a great DJ headphone for all users all in a great price. The new Green and Violet HDJ-500&apos;s will be available by the end of December 2012 with a street price of about $125. 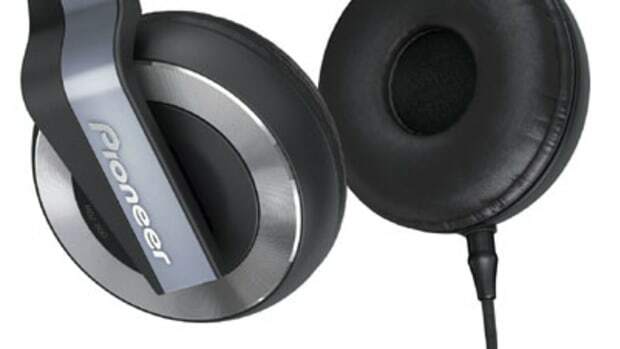 Check out the press release straight from Pioneer and my review in the link listed below. 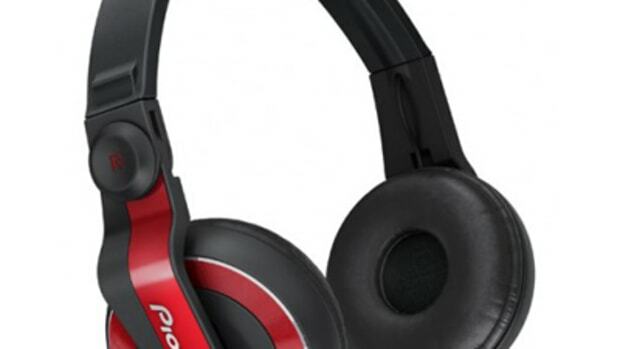 Pioneer has just announced a new color option that will now be available to DJ's on their top-of-the-line DJ headphones. 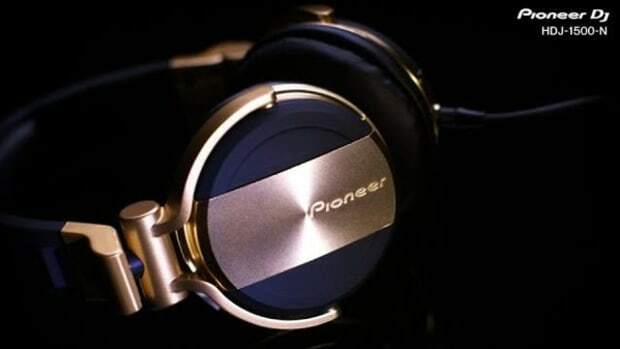 The Pioneer HDJ-2000's are now available in a Black and Chrome edition that are guaranteed to perform just as good or even better than they look. 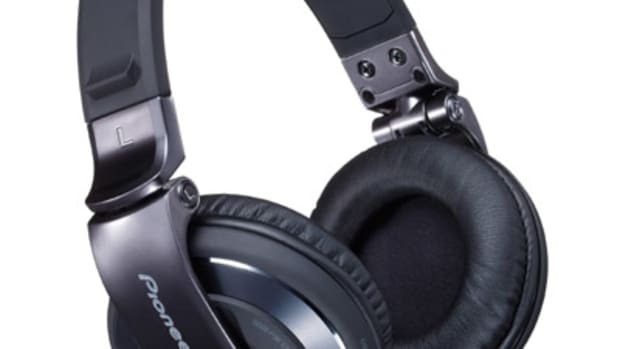 The Pioneer HDJ-2000-K Professional DJ headphones look great in their new color and we'll try to get a set in for a Full HD-Video Review. 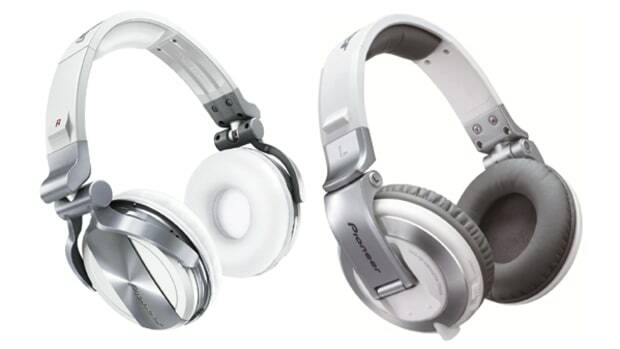 Pioneer is also releasing the HDJ-HC01 which is a EVA shock resistant headphone carry-case for protection and easy transport. Press release and links inside.